Bundled possibilities. Whether in the production of 2D boards, 3D contour cuts or components from a wide range of materials: Our laser cutting systems work with future-oriented technology. 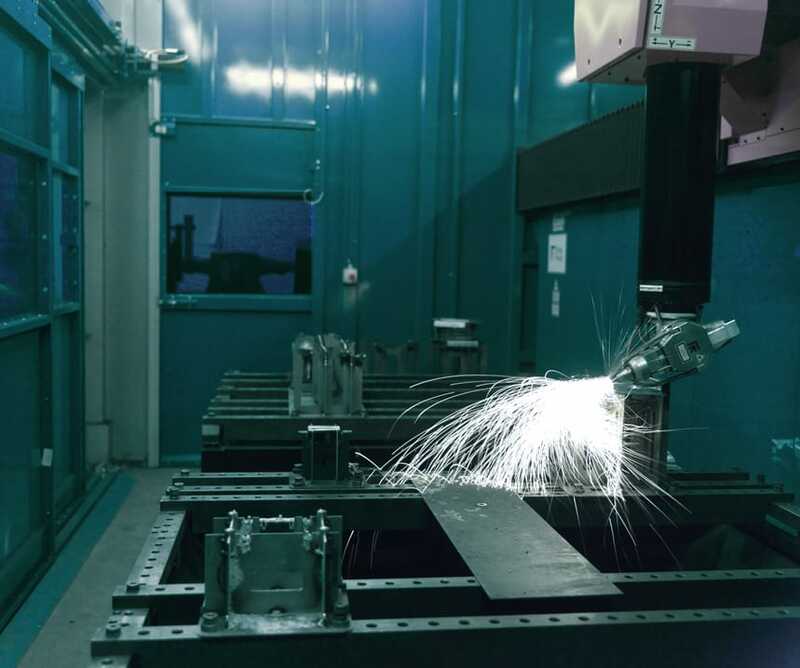 Just like our laser welding equipment, which enables the assembly of complex components into highly precise welded assemblies.